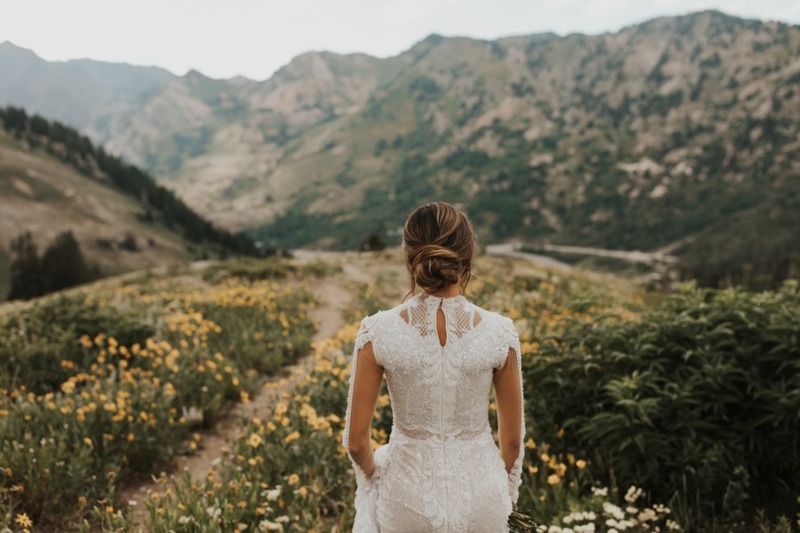 I’ve worked in weddings for the last 6+ years, yet I don’t think I’ve ever said “umm, what else?” I’m constantly surprised by what my favorite designers come up with season and after season, and I get so excited when I see a new gown pop up on their page. I instantly have to read the comments to see if I’m vibing with the rest of the gawkers (I say that with utmost respect, of course, we’re obviously gawking at the gorgeous), and then I end up slipping down a hole, jumping from one feed to another, wondering where an hour (or two, or three) of my life ends up going. I’ll tell you where: it goes to Galia Lahav. The Israeli fashion house has been haute for decades, but in the last (I’d say) four or five years, it’s gone from haute to 🔥🔥🔥 and we haven’t missed a beat of their heat. So, if you’re a bride, and new to this ‘getting married’ game, you might want to get to know this couture king - kidding, Queen, the most beautiful and radiant Queen there ever was - real quick! 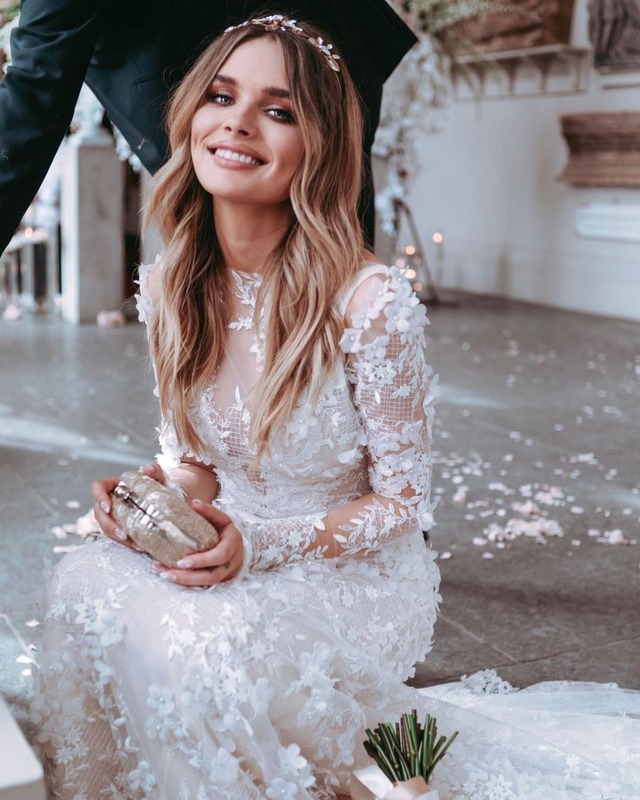 Not every consumer product brand let alone bridal design house can post a new picture on Instagram and within minutes already have 10s of thousands of likes and comments from entranced brides; however, Galia Lahav does it. I myself have dropped dozens of emojis on their genius gown shots, ranging from flames and sparkles (my go-tos) to tons of 😍 and lots of 🙌. I’m hardly the first (or only) to do so, so there has to be a - or several - reasons for all the love above and beyond boilerplate ‘wow those dresses are amazing.’ Yes, they are, they really are, but they’re also stunning and meticulously-designed to ensure their wearers feel like the absolute best versions of themselves on their big days. Their unique technology enables GL to make each gown meet the bride’s exact measurements even from overseas. 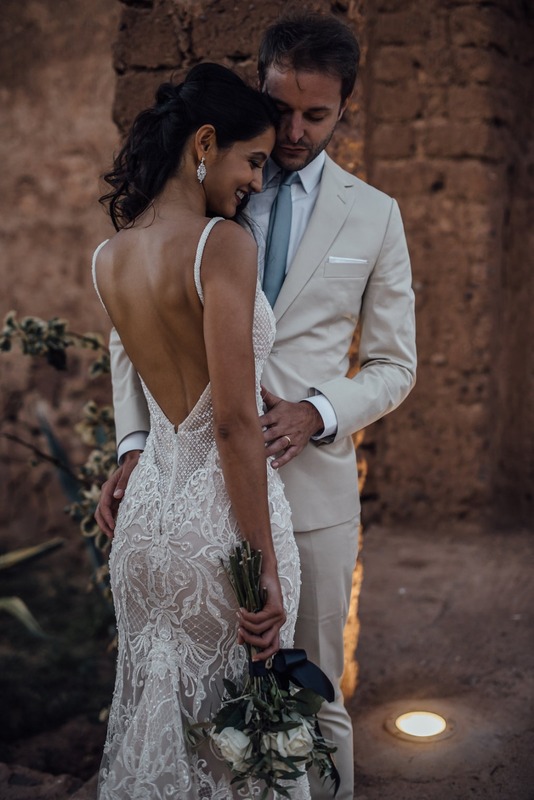 For Galia Lahav, the intention is never to have any of their brides wishing they were someone else on their wedding day: obsessing over pictures on social media and internalizing what they should do in order to ‘look like they do/did.’ Instead, Galia and her team, with Sharon Sever at the helm, press forward to deliver designs to each exceptionally-bewitching bride thirsting for a wedding dress that was created for her and only her. Oh! 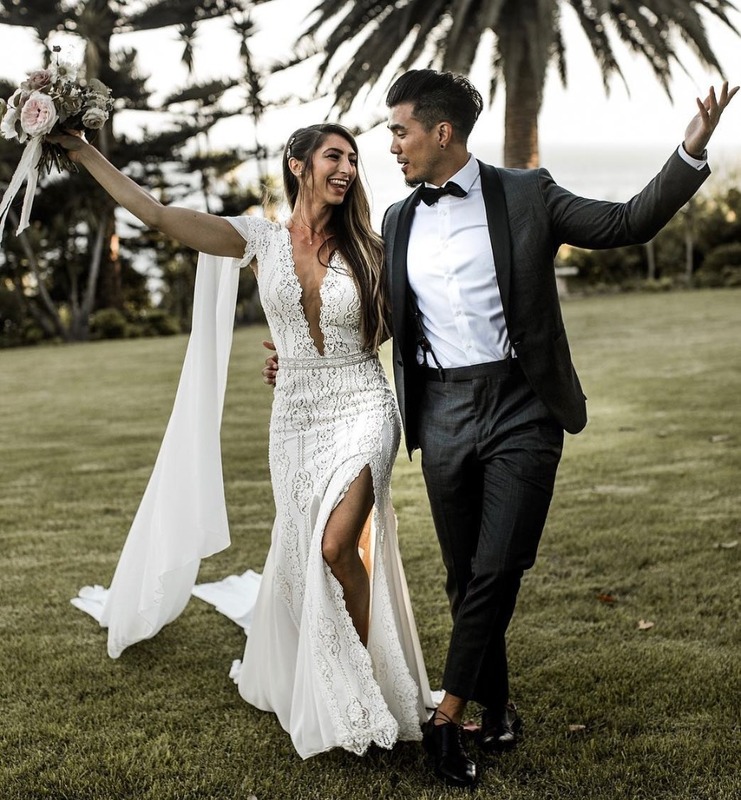 And if you think we’re lying about a Galia Lahav bride looking like herself - and only herself - on the most magical day of her life, just take a look at the designer’s feed. Truthfully, every bride looks different and inimitable in her own way. Several of the sessions were actually shot by the same photographers, on different days, but they still retain so much uniqueness, because the brides are just sublimely happy, free to live happy, love hard, and photograph like the beauties they are. We rounded up 10 of the most amazing recent #GLBrides to give you a peek at how the gowns look IRL. From free-spirited and bohemian bridal ease, to ethereal angelicness and Queen-like majesty, these mesdames made major statements when they got married. And we loved it all! GET READY FOR GL TO BECOME ONE OF YOUR FAVE FEEDS!! FIRST STEP: TAP THE FOLLOW! We partnered with Galia Lahav to give you a look at the designer who has us starstruck ALL. THE. TIME. As always, thank you for supporting our sponsors!